Worst ever BlackBerry outage could cost RIM $100 million | BlackBerry Blast! Research in Motion experienced its worst BlackBerry outage this week. As you probably already know, BlackBerry service went down in Europe, Africa and the Middle East this week, and then spread to North America. One of the company's CEO's released a video apology because the outage was so bad. According to the Financial Times, the outage could cost RIM as much as $100 million. 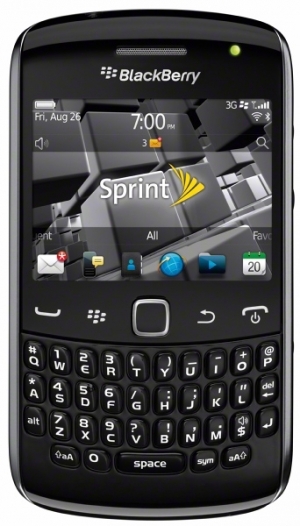 RIM may have to issue refunds to carriers for monthly fees it collects for each BlackBerry user. �Given a large portion of global traffic looks potentially affected we believe that a 5% impact to service fee revenue is plausible though likely worse case,� JPMorgan Chase analyst Rod Hall said. The outage may cause users to lose faith in the company who runs all traffic through its own servers, which creates a single point of failure. It would be very difficult to have a similar situation on an iPhone because iPhone users use IMAP or POP mail through various servers. This lack of faith could result in more people leaving BlackBerry for another platform. What do you think? Are you willing to have repeated BlackBerry outages or are you thinking about moving on to Android or iPhone?